Tabloid speculation had held that the pair were on the verge of breaking up, but the actors were spotted together in Brisbane on Tuesday. Johnny Depp and Amber Heard have been spotted together in public for the first time since their marriage in February, putting rumours of an imminent to split to rest. The actors were photographed holding hands together in Brisbane, Australia, where Depp is filming the latest Pirates of the Caribbean movie. On Monday, People magazine reported that their marriage was in trouble, in a story that has now been taken down from its website. An unnamed source close to the couple told E! News on Tuesday that, to the contrary, are still “very much in love with each other”. 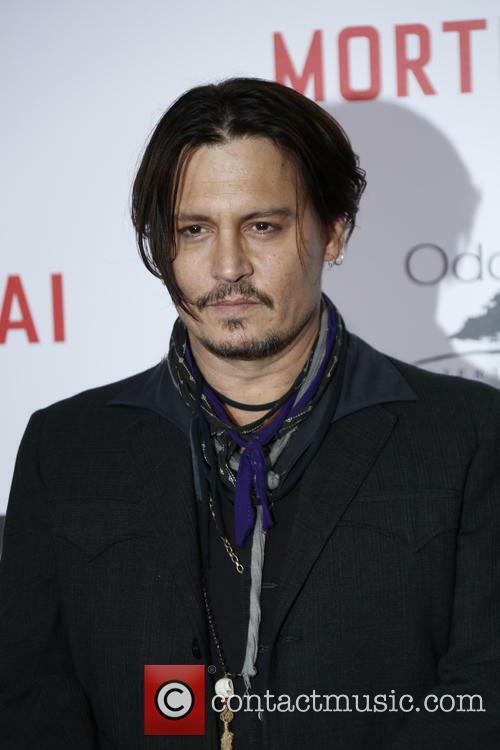 Johnny Depp will return to the U.S for surgery after injuring his hand. 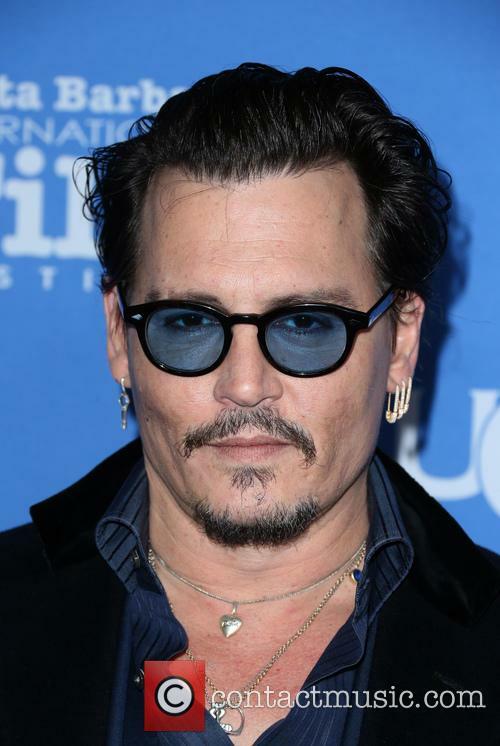 Johnny Depp has sustained an injury to his hand on the set of Pirates of the Caribbean: Dead Men Tell No Tales and will return to the United States for surgery. 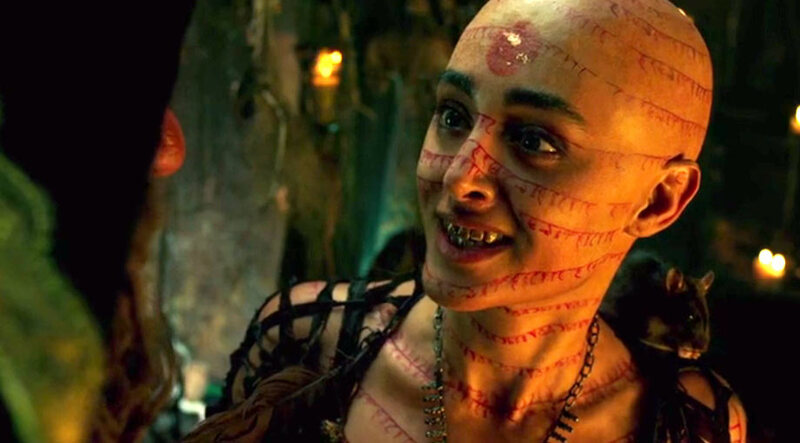 Depp was not thought to be on-set at the time of the injury and production is expected to be "minimally impacted" , according to an insider who spoke to the Wrap. A spokesman for Disney confirmed the injury though said it would not affect the intended release date of July 7, 2017. The actor will be joined by Cooper and Joe Perry for the band's upcoming show. Johnny Depp re-visits his musical roots in Alice Cooper's formation of supergroup The Hollywood Vampires, named after his legendary drinking club of the same name. 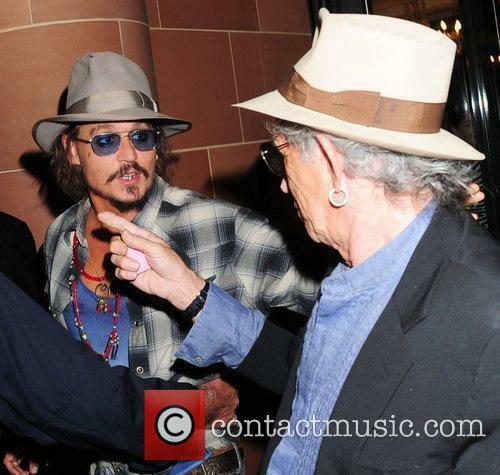 Aerosmith guitarist Joe Perry will also join the line-up. 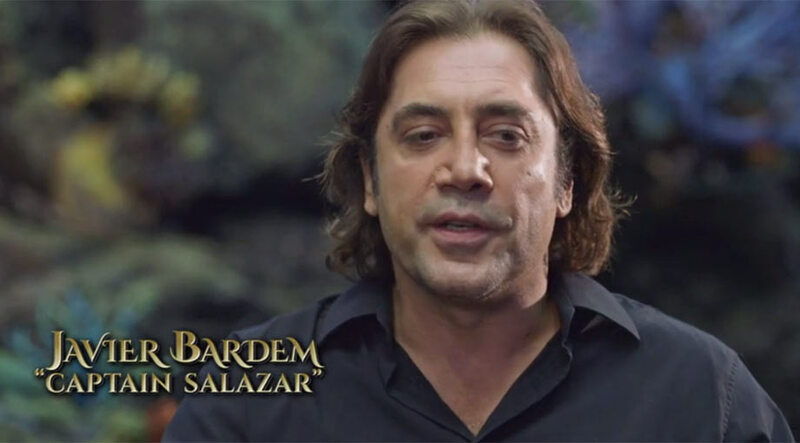 It's no secret that the 'Pirates of the Caribbean' star and Hollywood heartthrob has a foot in the music industry, it being a big part of his childhood and teenage years. But now he's solidifying that part of his personality by joining a new band: The Hollywood Vampires, alongside Alice Cooper and Joe Perry. The Hollywood Vampires first came about in the 1970s and, while members happened to be some of the biggest rockstars in the world at the time, it was formed as drinking club rather than a band, where members were enlisted on whether or not they could drink the other members under the table. Among them were former Beatles John Lennon and Ringo Starr, as well as Keith Moon, Harry Nilsson and Bernie Taupin. Around two dozen people attended the newlyweds' second wedding ceremony that took place on the beachfront of the groom's private island in the Bahamas. Although many A-List stars were in attendance for Sunday evening's (Feb 8th) Grammy Awards in Los Angeles and the BAFTAs in London, Johnny Depp and Amber Heard were enjoying their wedding ceremony on the Hollywood actor's private island in the Bahamas. The acting duo, who officially tied the knot in Depp's West Hollywood home on Tuesday, Feb. 3, were married for a second time on the tropical Island, Little Hall's Pond Cay, in a beachfront ceremony that was attended by two dozen of their closet family and friends, People magazine reports. 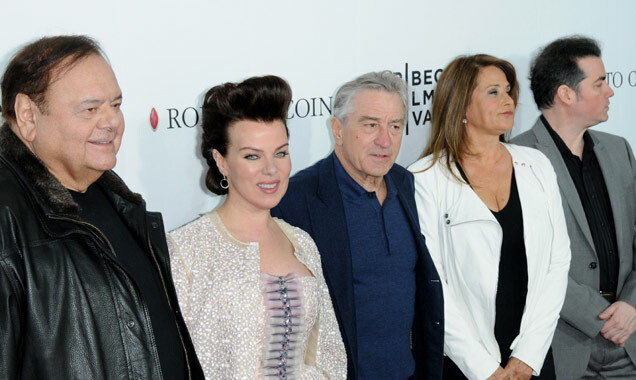 The Hollywood stars reportedly walked down the aisle in Depp's Los Angeles home on Tuesday (Feb 3rd). After becoming engaged a little over a year ago, Johnny Depp and Amber Heard have officially tied the knot only days before an organized ceremony is scheduled to take place on the Hollywood actor's private island in the Bahamas. 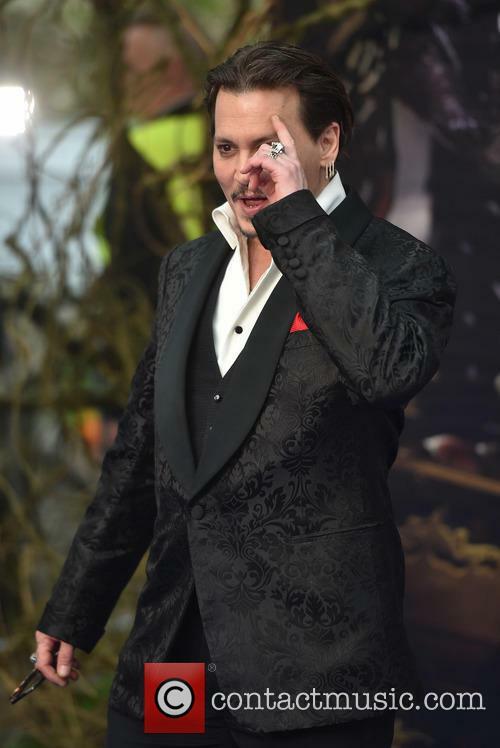 According to multiple reports, the duo said "I Do" in the groom's West Hollywood home on Tuesday, Feb. 3, but a bigger wedding is still to come this weekend on Depp's 45-acre tropical paradise which he purchased in 2004. Continue reading: Johnny Depp And Amber Heard Finally Tie The Knot! 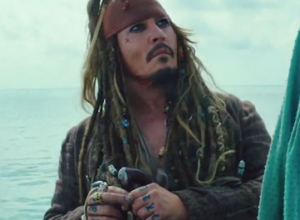 Depp and Heard will reportedly be saying “I do” this weekend in the Bahamas. After a year long engagement it appears the time has finally come for Johnny Depp and Amber Heard to walk down the aisle, with various outlets reporting that the couple's big day will happen this weekend. Will Johnny and Amber be Mr & Mrs by Monday? The news was originally broken late last week by Page Six, who reported that the wedding will take place on Depp’s private island in the Bahamas, Little Hall’s Pond Cay. 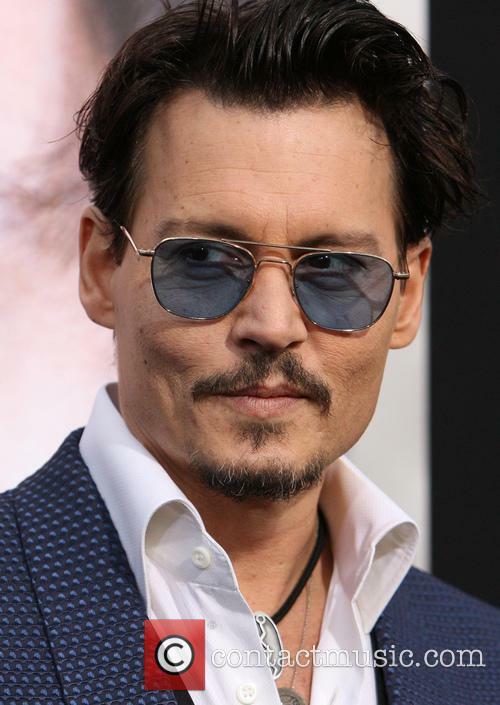 Just 50 guests are said to be invited to the ceremony, including Depp’s two children Lily-Rose, 15, and Jack, 12. Are Johnny Depp And Amber Heard Set To Marry Next Weekend? Is it time to be getting our outfit in order for Johnny and Amber’s big day? The big day is reportedly about to come for Johnny Depp and Amber Heard, as the couple are said to be tying the knot next weekend. People magazine reports that the couple are preparing to marry on Depp's private island in the Bahamas after getting engaged just over a year ago. Are these two set to marry sooner than expected? Depp has owned the private island named Little Hall's Pond Cay since 2004. It boasts 45 acres and six beaches, which are named after Depp’s children, his ex Vanessa Paradis, and his close friends Hunter S. Thompson and Marlon Brando. The actor is said to have paid $3.6 million for the private getaway. Continue reading: Are Johnny Depp And Amber Heard Set To Marry Next Weekend? The 42-year-old actress couldn't stop laughing at the Hollywood hunk's fake moustache during a kissing scene in the upcoming comedy. Although many women can't imagine there being anything negative about kissing Johnny Depp, it appears that his 'Mortdecai' co-star Gwyneth Paltrow nearly found out sharing a smooch with the Hollywood actor was more trouble than it's worth. While appearing on Friday's addition of 'The Rachael Ray Show,' Paltrow opened up about working alongside Depp and his fake moustache that she could not stop laughing at during a kissing scene in the new comedy. After taking a beating in reviews, "The Boy Next Door" might actually have a decent box office take. The Jennifer Lopez-starring thriller The Boy Next Door might become the surprise success of the month, after checking in with $500000 this Friday. According to Variety’s estimates, the movie is on track to get between $12 million and $15 million this weekend on a budget of $4 million. Jennifer Lopez made a big career move with her first thriller role in The Boy Next Door. Johnny Depp, once the golden boy of the film industry, has been suffering from some terrible reviews recently. 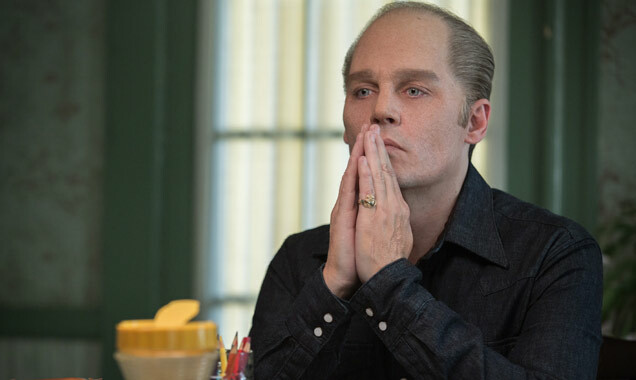 Even before the movie started rolling out in press screenings last week, the new Johnny Depp action comedy 'Mortdecai' was already rumoured to be a stinker. 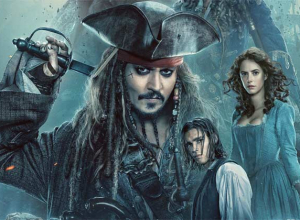 This is probably due to fatigue over Depp's continuous choice of quirky characters, something that started back in 2003 with his Oscar nominated turn in the first 'Pirates of the Caribbean' movie. 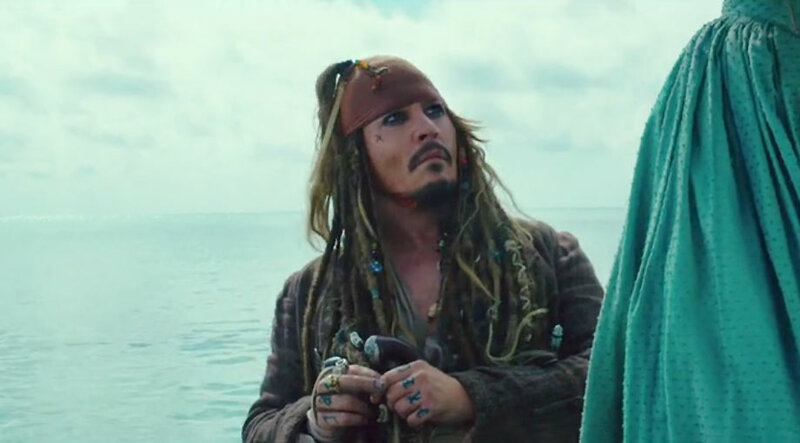 But after relentlessly eccentric turns in four more 'Pirates' movies, plus the likes of 'Alice in Wonderland', 'The Lone Ranger' and 'Into the Woods', critics and audiences are getting tired of his increasingly cartoonish shtick. Indeed, 'Mortdecai' has been labelled by critics as a "psychotically unfunny" "vanity project", and "a career low" for Depp. Despite a superior cast and terrific-looking production values, this mystery romp is a misfire on every level. The only vaguely entertaining moments come in some snappy wordplay that's presumably all that remains of Kyril Bonfiglioli's beloved novel Don't Point That Thing at Me. 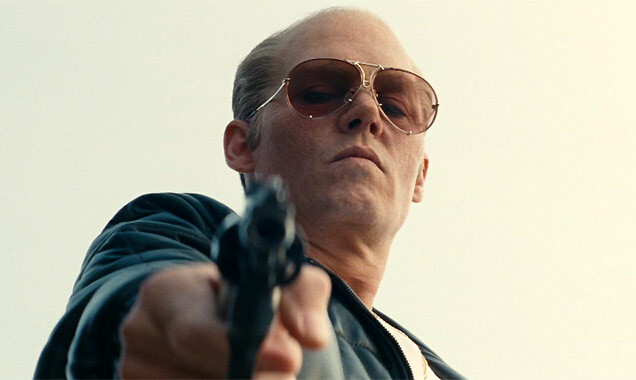 Otherwise, the film feels clumsy and outdated, and even Johnny Depp's quirky schtick seems halfhearted. So even though it looks great and elicits a few giggles, it's such a mess that it's hard to imagine why anyone got involved. Depp plays Lord Charlie Mortdecai, an art expert whose immaculately kept manor house is at risk of foreclosure due to unpaid taxes. So he leaps at the finder's fee when his old pal MI5 Inspector Martland (Ewan McGregor) asks him to investigate a murder linked to a missing Goya painting. The problem is that Martland still holds a torch for Charlie's wife Joanna (Gwyneth Paltrow), a brainy bombshell who launches her own investigation into the case. With his trusty manservant Jock (Paul Bettany) by his side, Charlie is taken to Moscow and Los Angeles in search of the Goya. And it all boils over in a chaotic encounter with a smirking art collector (Jeff Goldblum), his man-crazy daughter (Olivia Munn) and a sneaky killer (Jonny Pasvolsky). Despite quite a lot of adult-aimed innuendo and violence, director David Koepp (Premium Rush) shoots the movie as if it's a hyperactive kiddie flick, all bright colours and shameless over-acting, with whooshing digitally animated transitions and a series of awkwardly staged car chases. None of this is remotely amusing. Even the constant double entendres are painfully overplayed, while the cartoonish Received Pronunciation accents put on by Depp, Paltrow and McGregor are more distracting than humorous. All of this leaves the characters impossible to engage with on any level; they aren't funny, endearing or even interesting. 'Mortdecai': Has Johnny Depp Already Made The Worst Film Of 2015? 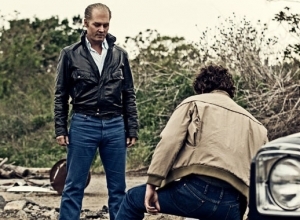 Johnny Depp needs to seriously rethink his movie roles - or maybe he's just not that bothered. 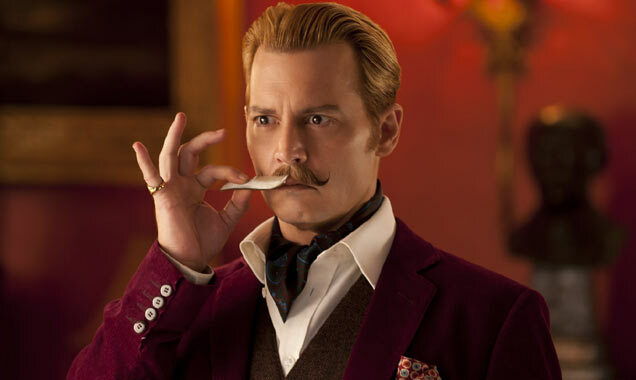 We've been expecting these Mortdecai reviews for the past couple of days - but ultimately, we knew what was coming. It was the calm before the storm. And now we're in the grip of a full blown twister.
" 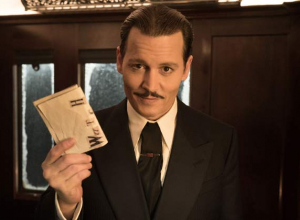 There surely won't be a film in 2015 worse than this art-heist romp, starring Johnny Depp," wrote the Telegraph in its leader to Robbie Collin's 1-star review of the movie. 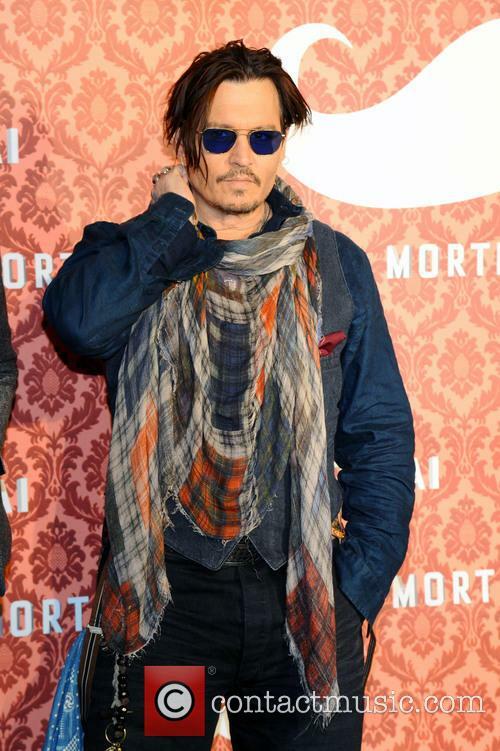 Continue reading: 'Mortdecai': Has Johnny Depp Already Made The Worst Film Of 2015? 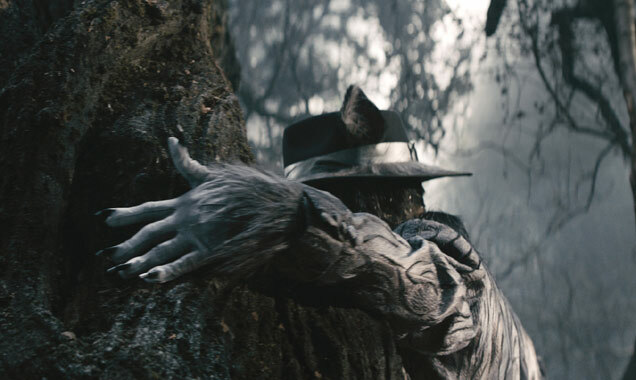 Is 'Into The Woods' Johnny Depp's Best Movie In 10 Years? 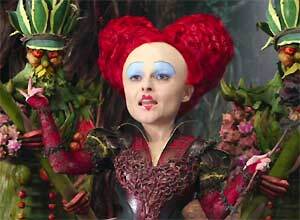 'Into the Woods' is a return to form for Depp. 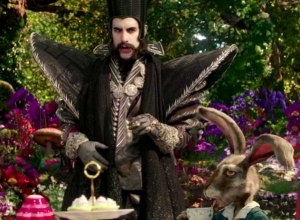 Ok, so Johnny Depp doesn't have a huge part in Into the Woods but it's worth mentioning that this enchanting musical drama effectively stops the rot for a man still considered the world's most in-demand actor. 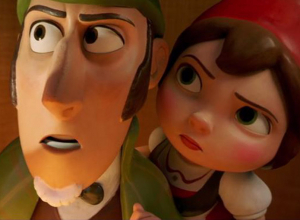 A modern twist on several of the beloved Brothers Grimm fairy tales, the movie is garnering critical acclaim and should perform strongly at the box-office. Depp has a strong cast around him. 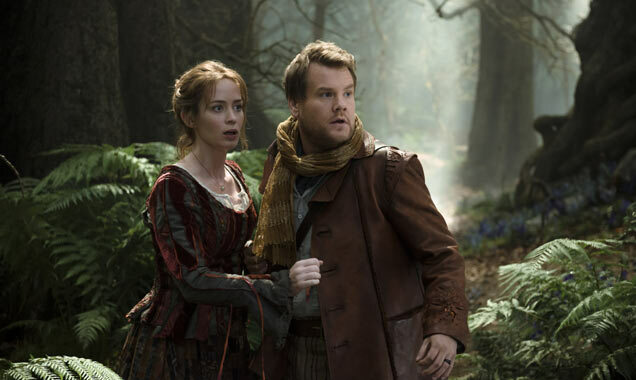 The talented Anna Kendrick plays Cinderella, Lilla Crawford plays Little Red Riding Hood, Daniel Huttlestone plays Jack (and the Beanstalk), while James Corden and Emily Blunt form the basis of the original storyline, as a baker and his wife. Oh, and the world's greatest actress Meryl Streep plays the witch who puts a curse on the helpless couple. 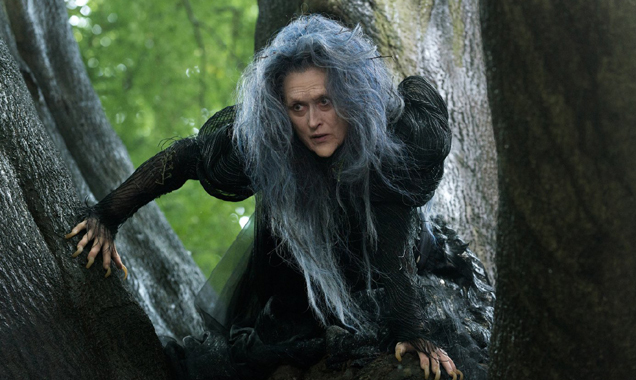 Continue reading: Is 'Into The Woods' Johnny Depp's Best Movie In 10 Years? Johnny Depp Crashes And Blunders Through Hollywood Awards Speech - Real Or Fake? Raise your hand, if you didn't believe the "drunk" act for a second. Johnny Depp’s slow, but steady descent into irrelevance continues with his most recent appearance – a speech during the Hollywood awards on Saturday. 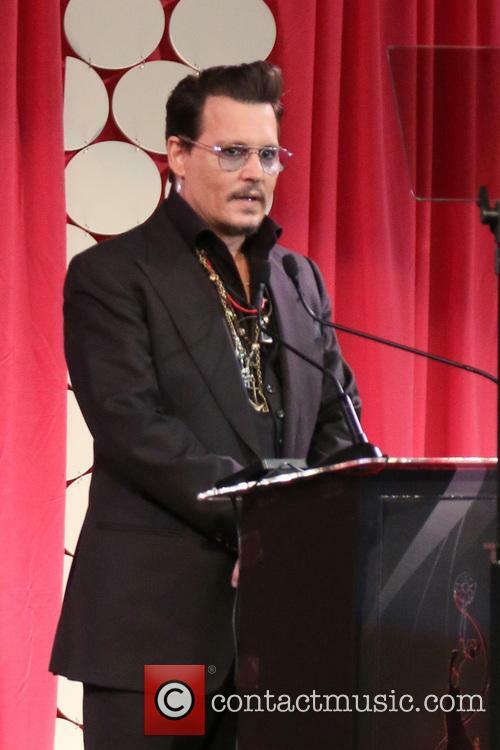 Depp was there to present the Hollywood Documentary award. And present it he did - so much so that today everyone is talking about it. 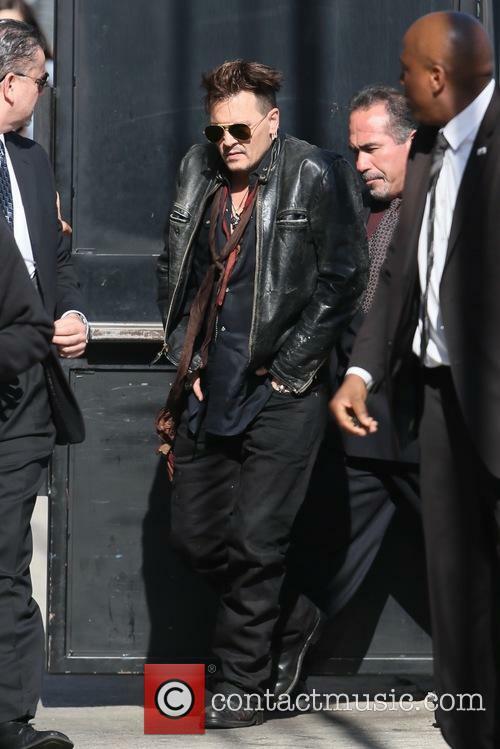 Johnny Depp's latest stunt - real or just PR? Taking the stage mid-show, Depp looked intoxicated and spaced out. He slurred his speech and generally didn’t seem to be in top form. Several parts of the speech were bleeped out, presumably because Depp forgot about broadcast regulations and swore on a few occasions. Continue reading: Johnny Depp Crashes And Blunders Through Hollywood Awards Speech - Real Or Fake? The awards picked a good year for their first live broadcast. 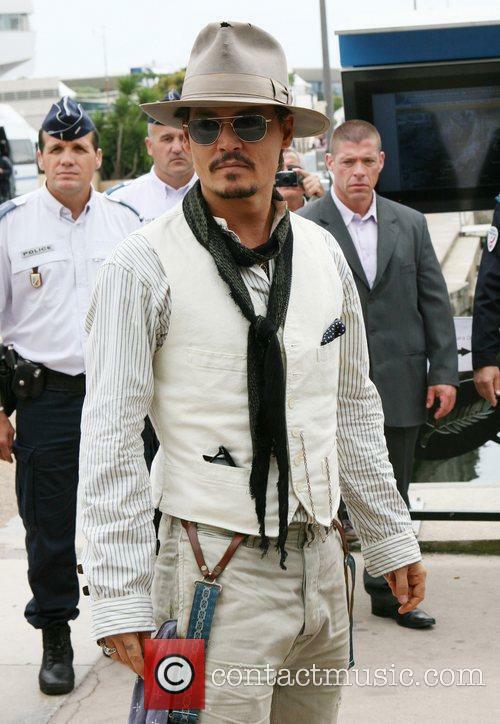 Oh dear Johnny Depp. The actor came off a little too much like Jack Sparrow on Friday, when he took to the stage at the Hollywood Film Awards. Introducing Mike Myers’ documentary Supermensch: The Legend of Shep Gordon, the actor appeared to be a little worse for wear, slurring many of his words. Of course it was all twitter could talk about, as the awards were being broadcast live for the first time that evening. Lily-Rose Depp has landed her first lead role in the Kevin Smith-directed horror comedy 'Yoga Hosers,' co-starring with her famous father. Just like her famous father, Lily-Rose Depp is embarking on a career in the movie industry. The 15 year-old girl is set to co-star with daddy Johnny Depp in the upcoming film 'Yoga Hosers, which will be directed by Kevin Smith. This will mark Lily-Rose's very first lead acting job in a Hollywood flick, and it is expected to be a family affair as Smith has also cast his daughter Harley Quinn Smith, 15, in the other lead role, according to The Hollywood Reporter. After making a brief appearance in this year's 'Tusk', Lily Rose Melody Depp and Harley Quinn Smith will be getting a film all to themselves next year. 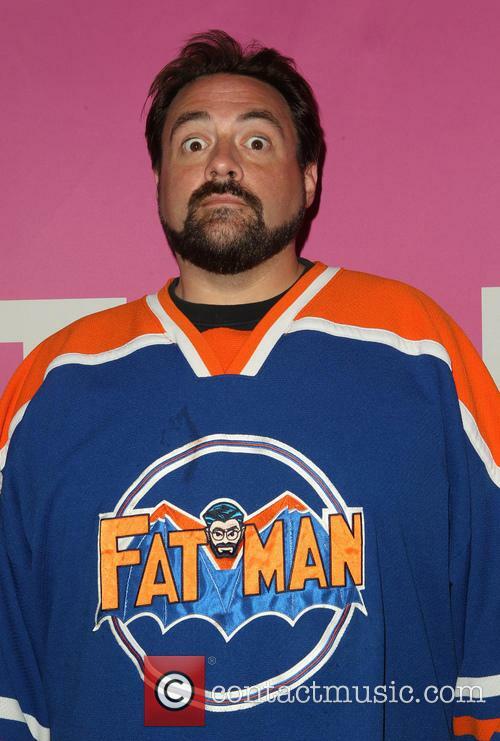 Kevin Smith is in the process of directing the second film in his new trilogy set in rural Canada. 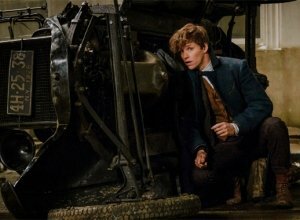 The film is a loose sequel to 'Tusk' (making its first appearance at the Toronto Film Festival this year) and contains some of the same characters. Among these are two young girls, working in a convenience store, played by Lily Rose Melody Depp and Harley Quinn Smith. The girls are the fifteen-year-old girls of actor Johnny Depp and director Kevin Smith and are due to star in the film 'Yoga Hosers' next year. 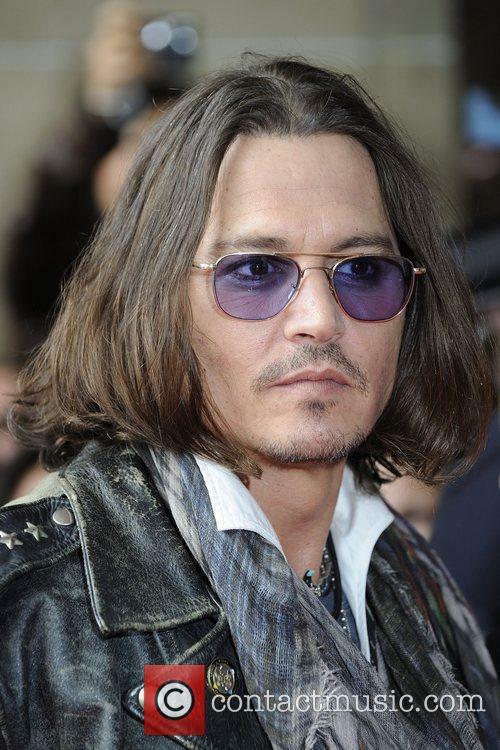 Between the two films, Johnny Depp will be playing the legendary man-hunter Guy Lapointe, who aids the two yoga enthusiasts in their quest to fight an ancient evil that threatens the plans of their upcoming party. 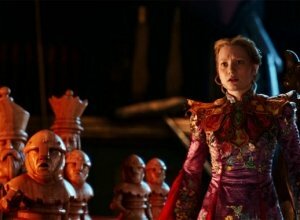 Pictures have emerged of Mia Wasikowska, Lindsay Duncan and Ed Speleers filming scenes for 'Alice in Wonderland: Through the Looking Glass' on location in Gloucester. 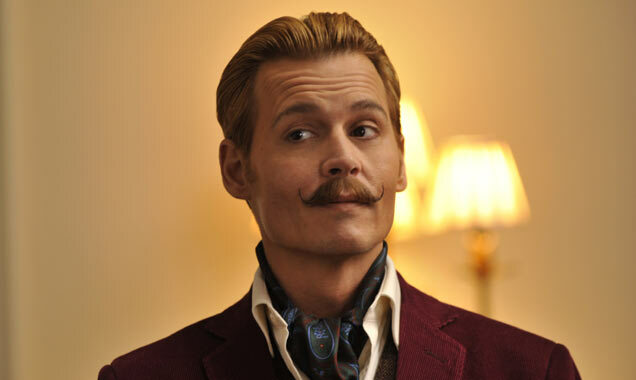 The new trailer for next year's Mortdecai appears promising, although it seems far more focused on character than plot. 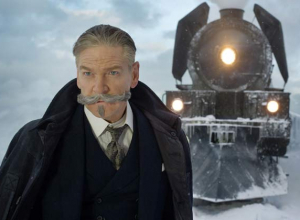 The plot, such as it is, takes inspiration from the Mortdecai series of books by author Kyril Bonfiglioli. More specifically, the film is set to take cues from the novel 'Don't Point That Thing at Me', and follows a rich English art dealer as he traverses the globe in search of a paining containing the code to a bank fully of secret Nazi gold. Although the trailer keeps most of the storyline under wraps. Elvis Costello, Marcus Mumford and others confirmed for album. 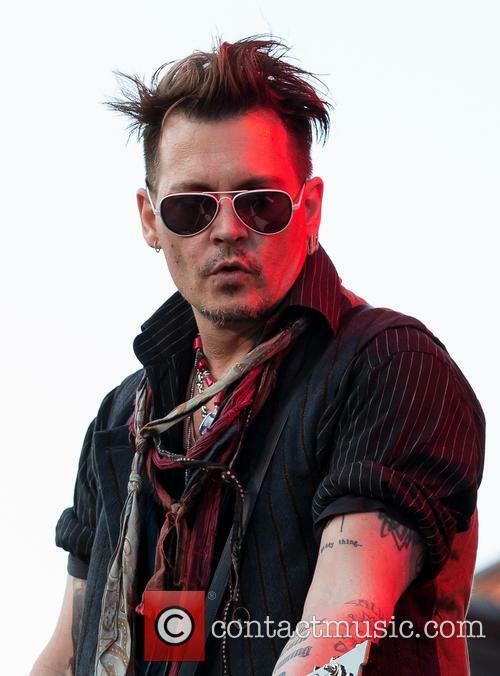 Johnny Depp will appear alongside some of the biggest names in music on a new album of ‘lost’ Bob Dylan songs.Depp, who turned 51 this year, will play guitar on Lost On The River: The New Basement Tapes, due for release this Autumn. The actor is an accomplished guitarist who has previously played on albums by artists including Neil Young, Iggy Pop and Oasis. He has also performed live with indie rockers the Black Keys and veteran grunge band Pearl Jam, among others. Meryl Streep, James Corden and Chris Pine also star in the upcoming musical. Have you ever wondered what happened to Cinderella, Rapunzel and Little Red Riding Hood after they got their ‘happy ending’? 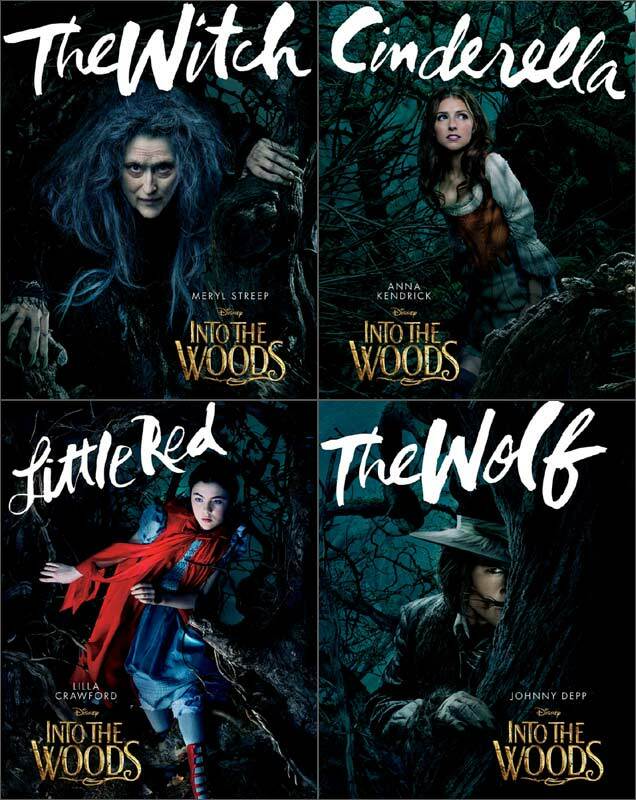 Well Disney’s latest musical, Into the Woods might make you wish you’d never asked. In the movie, starring Anna Kendrick and Johnny Deep we sadly learn that some of our favourite fairytale characters actually didn't end up living so ‘happily ever after’ once their stories ended. Wallace Bryton (Justin Long) has a job that most could only dream of. He spends his working days travelling around and discovering interesting people whom he then interviews for his radio podcasts. It's a voyage of education and cultural vibrancy - though it rarely occurs to this adventurous wanderer that it could be a little dangerous. He decides to travel to an isolated area of Manitoba in Canada to meet a man with many stories of his own adventures at sea, including being rescued from a sinking boat by a walrus. However, Wallace finds himself drugged at the man's house within hours and spends the next few terrifying days being tortured into behaving like a walrus while this mysterious Mr. Howe (Michael Parks) prepares to perform a gruesome and disfiguring operation involving a carefully prepared pair of ivory tusks. Meanwhile, Wallace's girlfriend and colleagues are getting seriously worried about where on Earth he's got to. 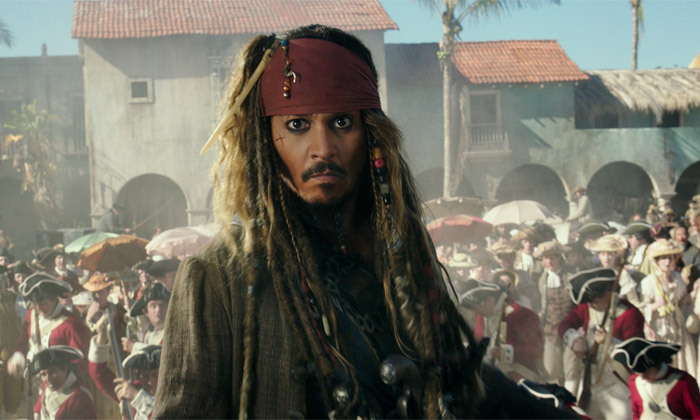 Disney has confirmed that Pirates of Caribbean: Dead Men Tell No Tales will be released on July 7, 2017 – a six-year gap between franchise entries. 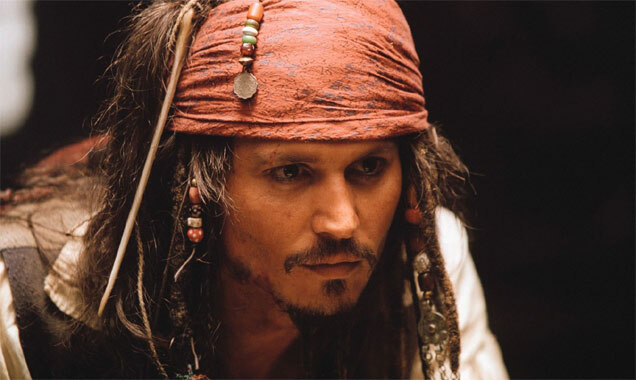 The tentpole, which stars Johnny Depp in the now-iconic lead role of Captain Jack Sparrow, was supposed to hit cinemas in the summer of 2015, but scripting issues have lead to major delays. 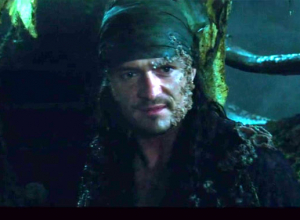 Disney will be looking forward to getting Dead Men off the ground; the last Pirates movie - On Stranger Tides - grossed $1.04 billion in 2011. So far, the franchise as a whole has accumulated something like $3.7 billion in ticket sales alone, and merchandise for the movies sells well, too. The original Lone Ranger costume, worn by Clayton Moore in the 1950s TV series, has sold at an auction in Texas for $195,000. The costume worn by Clayton Moore in the TV series of The Lone Ranger from 1949-1957 has been sold at auction for $195,000. The costume, which includes a blue denim suit, red neckerchief, beige cowboy hat, black leather cowboy boots and leather gun holster, was sold on Saturday (12th July) by a Texas auction house. Armie Hammer as the Lone Ranger, a slightly different outfit from the 50s version. 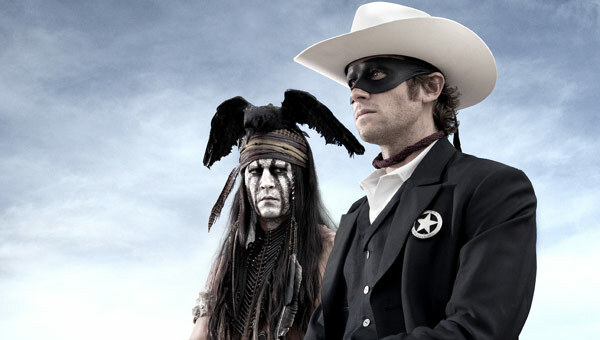 Read More: The Lone Ranger Review 2013. The dog found abandoned in a tent at the Glastonbury festival has been offered a good home with her namesake, singer Dolly Parton. 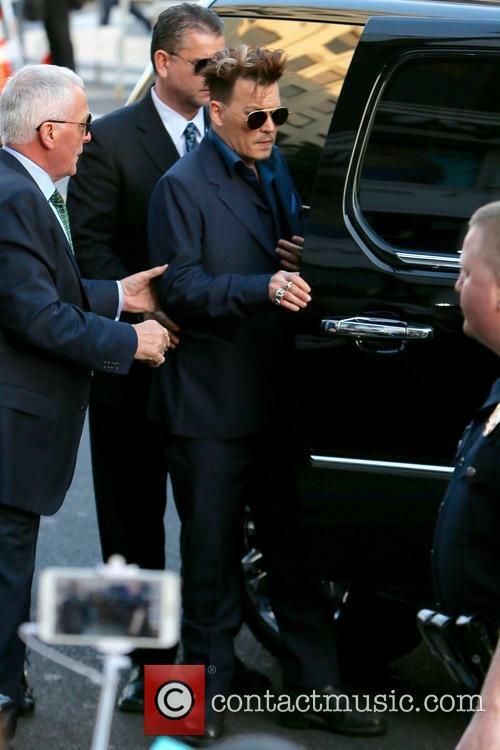 But the 68-year-old country singer isn't the only celebrity to surprise us all with random acts of kindness, check out these other five including Johnny Depp, Tom Hanks and Pamela Anderson. Dolly Parton has offered to take the dog found at the Glastonbury Festival home with her. Dolly the Dog, named after Parton who was headlining at the festival, was discovered abandoned during the clean-up operation. 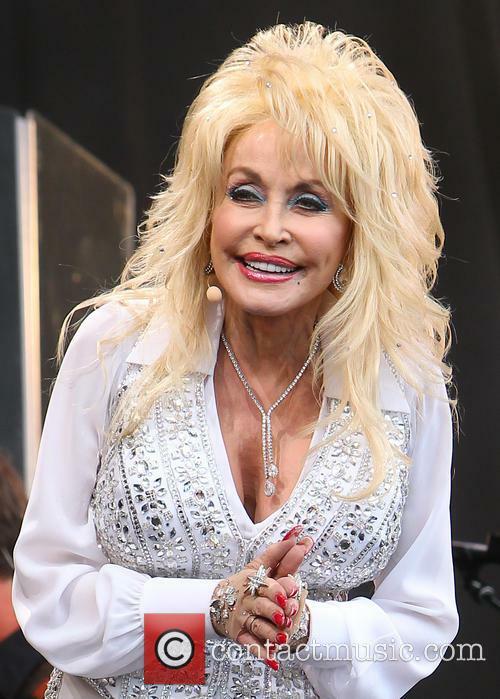 Dolly Parton headlined at Glastonbury this year. Read More: Dolly Parton Goes TO Glastonbury, Gets A Tonne Of Fans And Maybe Even A Dog. 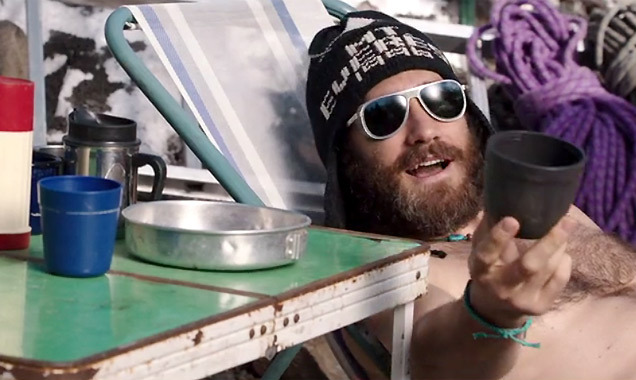 Try as they might, some movies just haven't lived up to our expectations this year. 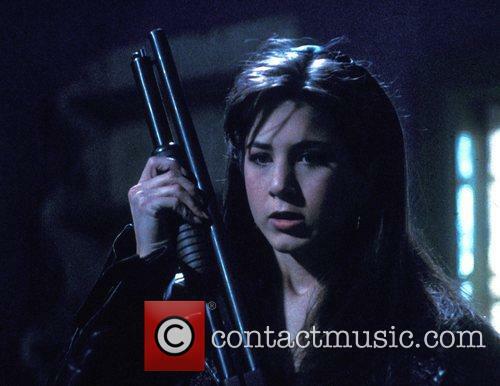 We’re half way through 2014 and lets just say, it’s been a mixed bag at the cinema so far. Sure we’ve had some triumphs but we’ve also had a few that have left us leaving the theatre wishing we’d just stayed home and watched Netflix. While they might have taken our money, here’s the 10 movies which left leaving the cinema feeling the most disappointed so far this year.